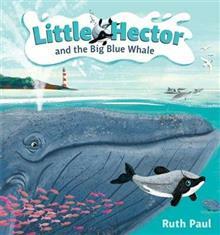 A gorgeous new picture book for young children to find out all about the tiny and endangered Hector's dolphin. Introducing . . . Little Hector! A small but daring dolphin, Little Hector swims out into the deep blue ocean. He meets many dangers - and an unlikely friend - and proves you are never too small to have BIG adventures. 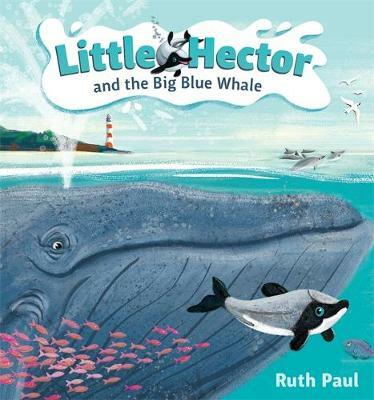 Children will love meeting Little Hector and his friends, and will also learn how we can help to look after our precious marine environment and its inhabitants.